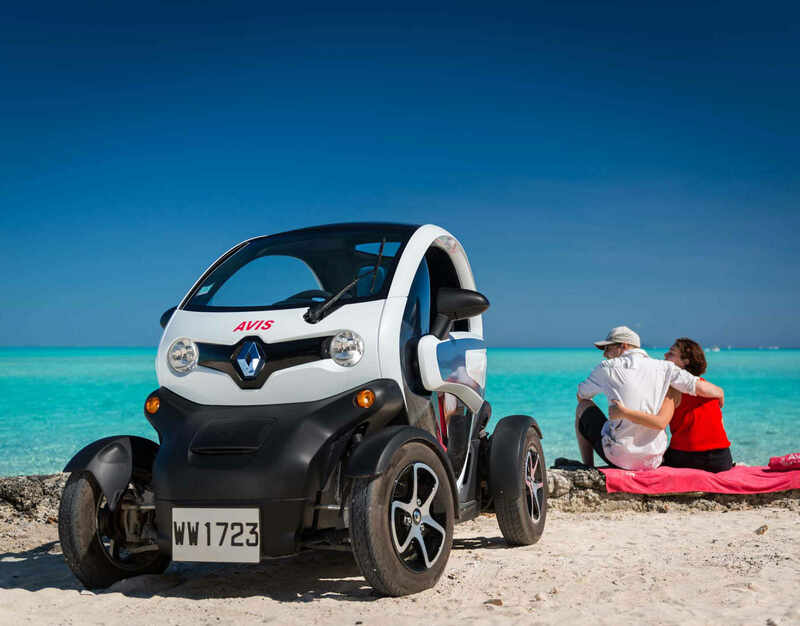 Car rental leader on Bora Bora, we are also the first company to rent electric cars in French Polynesia. 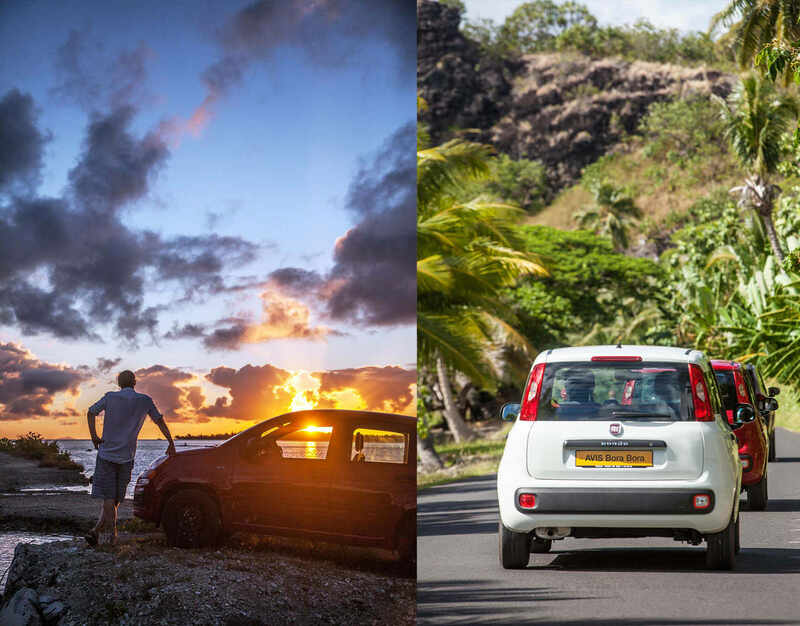 Free pick-up and drop-off from anywhere on the island. Economic and reliable vehicle in 4 or 5 seats version. For more comfort and driving pleasure. 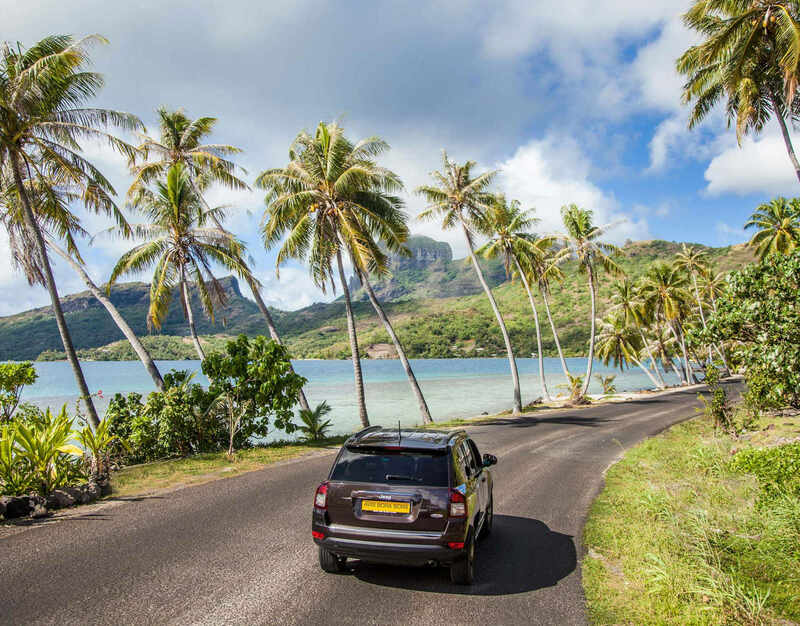 The SUV enables you to visit freely Bora Bora. Estate car, 7 seats. For families or as an utility car. . 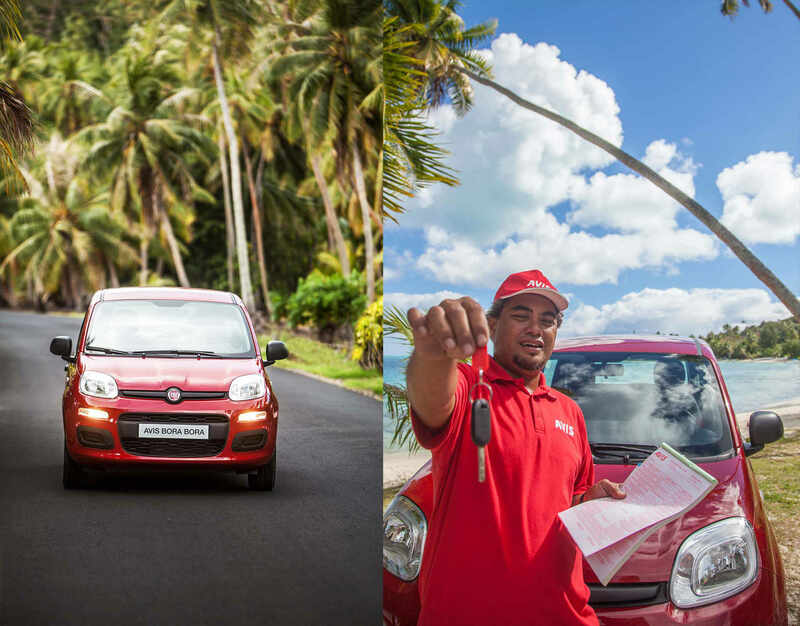 High-end vehicle, automatic transmission and with leather seats to visit the island with unequaled comfort. 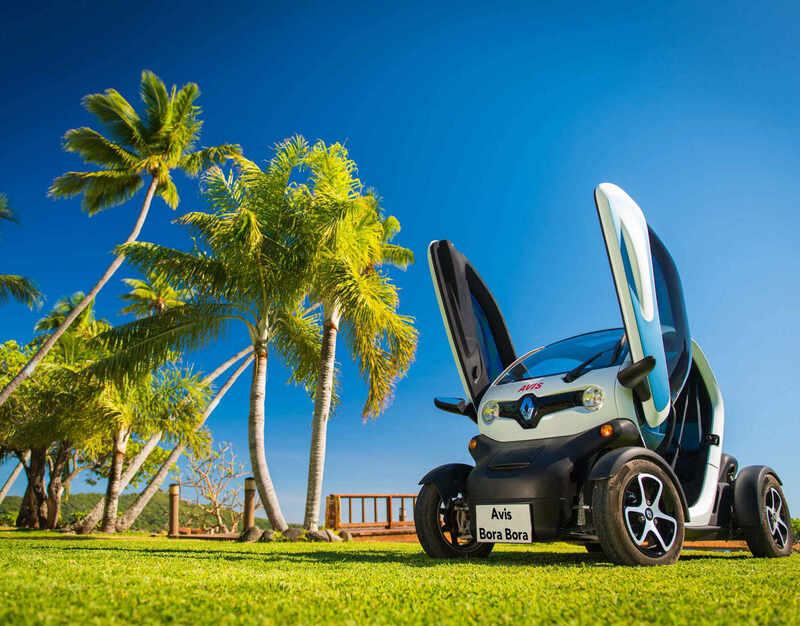 Electric fun car with two seats. Silent and eco-friendly. 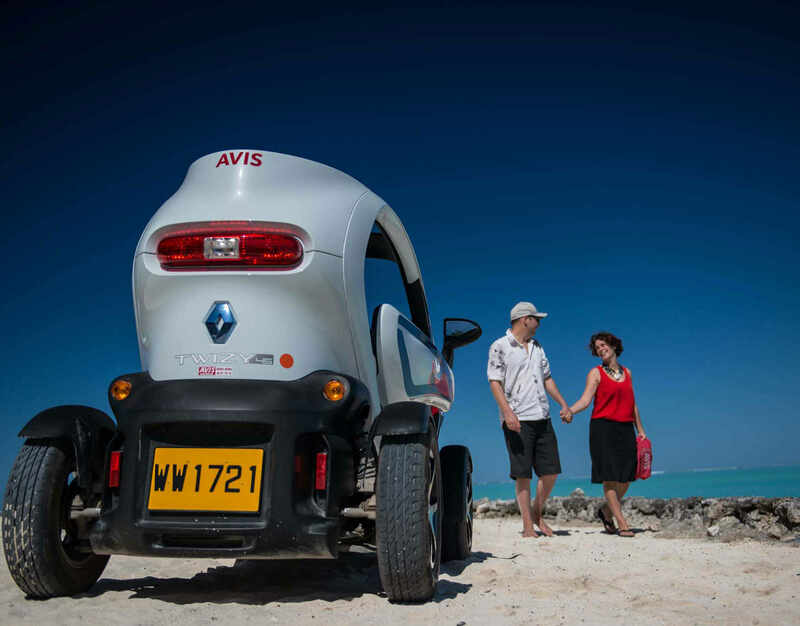 The Twizy is the perfect vehicle for couples to visit the island. In order to make it really eco-friendly, we charge them with solar panels. 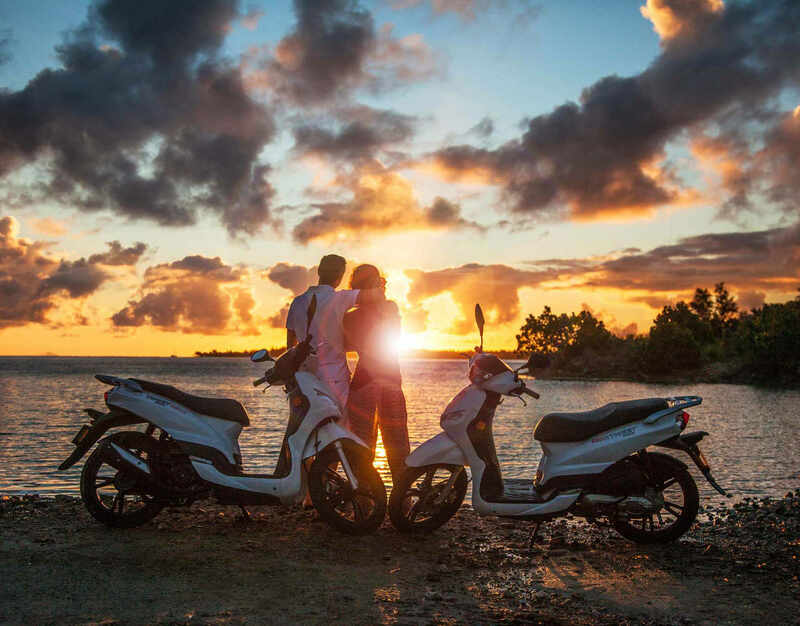 Scooter without licence to enjoy Bora Bora and feel the wind in your hairs. 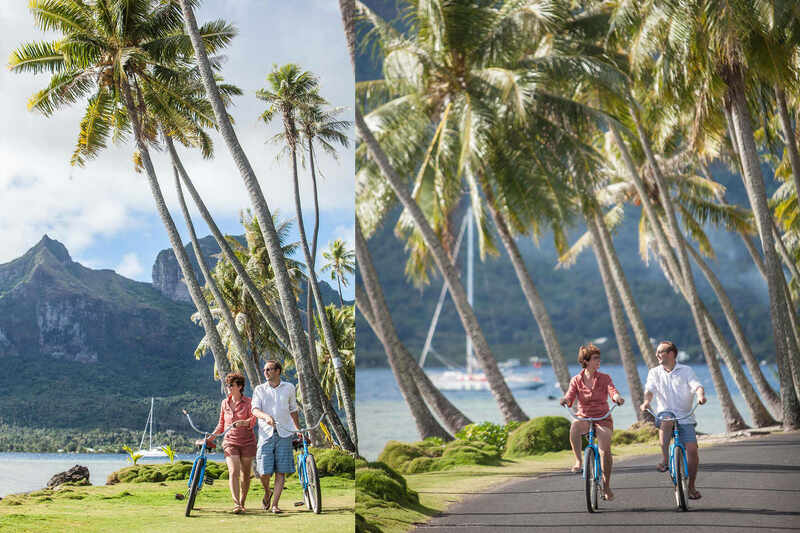 Bike specially selected for Bora Bora conditions, with the option to have a baby seat. 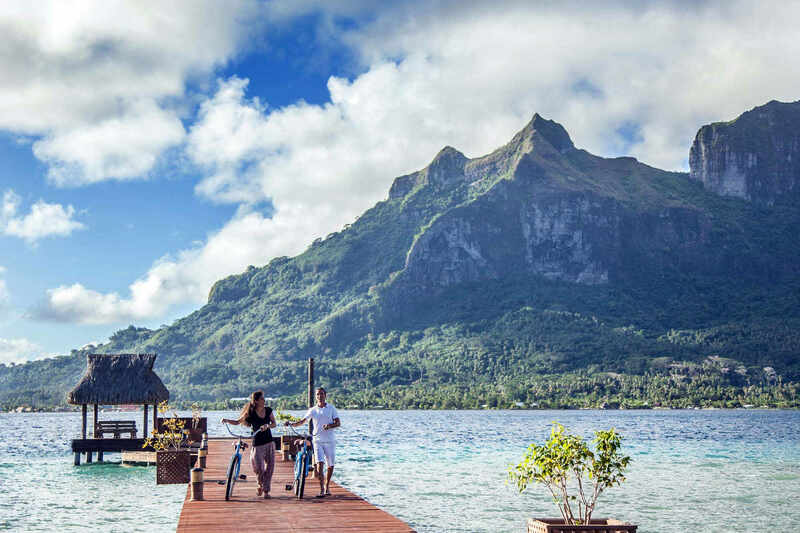 Bora Bora enjoys worldwide renown from its lagoon, but the island also contained other treasures. 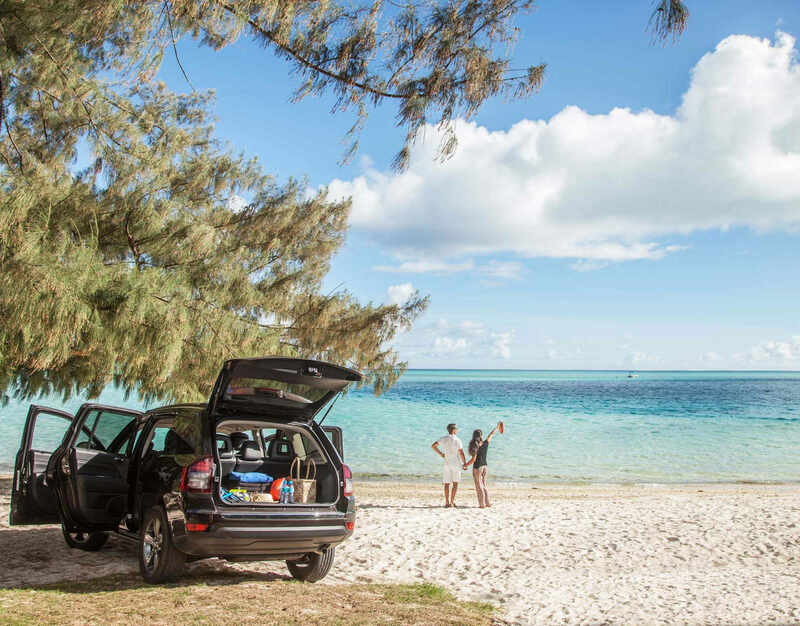 Our vehicles will enable you to discover the island at your rhythm. 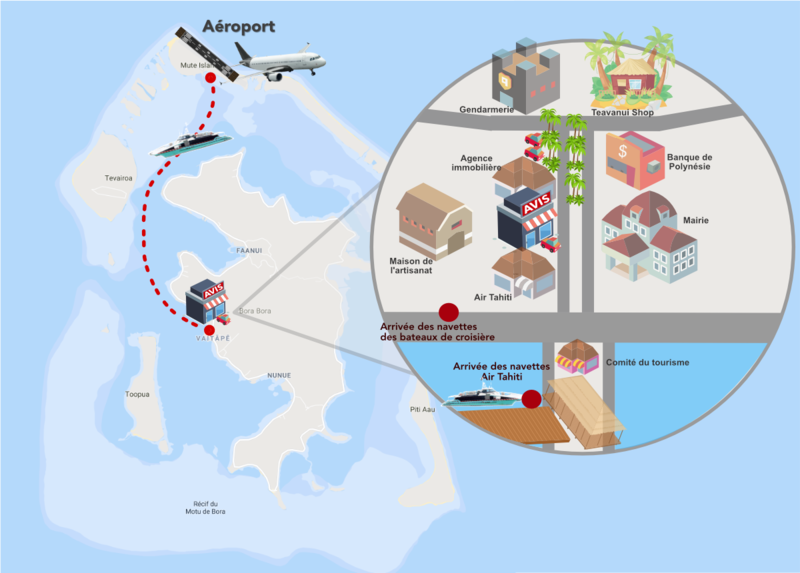 Discover the island and its authenticity, inhabitants, points of view and archeologic sites. 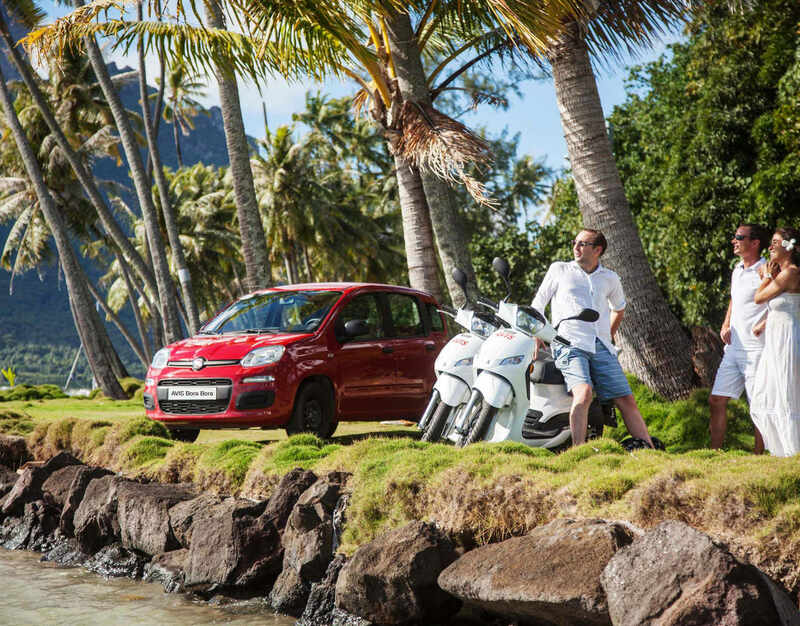 You will also be able to enjoy fully the island's restaurants and shops. 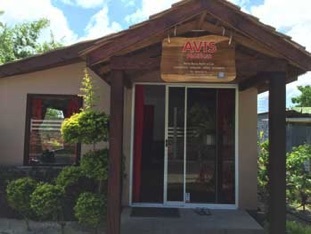 Vaitape office operates from 8 am to 5 pm 7d/7. Matira office operates from 8:30 am to 5 pm 7d/7. We can also departures and returns outside operating hours. Please contact us for special requests. 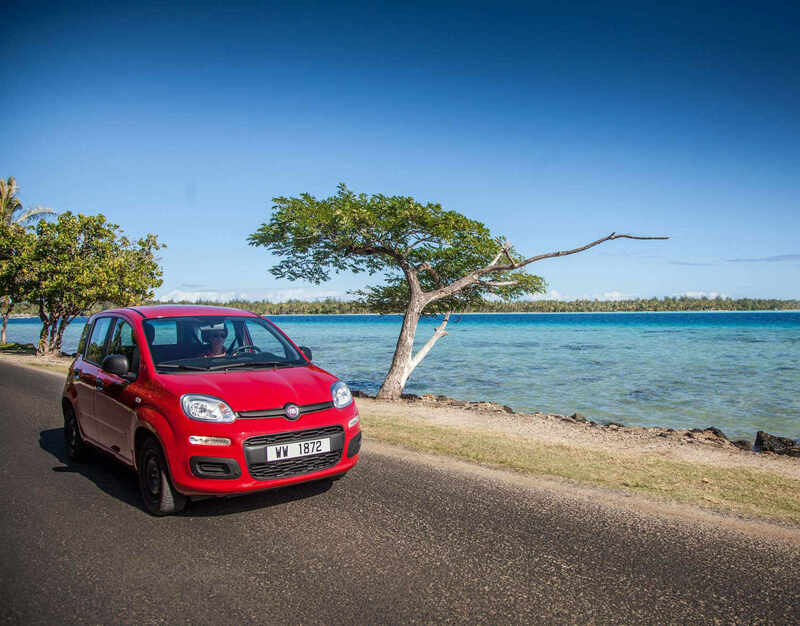 We offer several insurance options to enable you to be easily insured according to your desires [more info]. Our damage management is just and based on verifiable facts and documents. 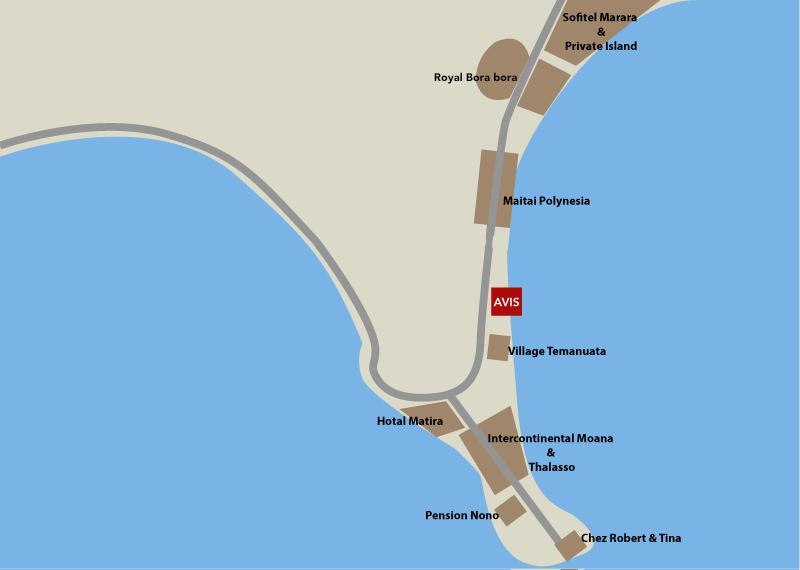 For each rental, we provide a map of the island wich allow you to find points of views, archeological sites and also restaurants and shops. 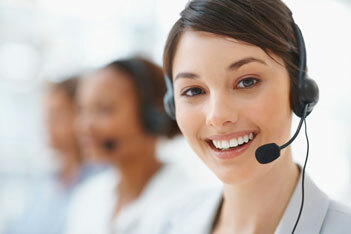 We also offer the option to be accompagnied with a guide..[more info]. A large range of vehicles. A clear and efficient booking system. >Free pick-up / Drop-off for any location of at least 6000 F.
We are committed in envrironment protection. Departures outside business hours with keys in a lock with code. Return possible in hotels or at the office with a key box. If your return the vehicle earlier we pay back the difference. (admin fees 1500 F). Please do not hesitate to contact us !!! 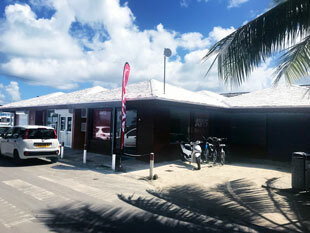 Our office in Vaitape is only 100 meters from the dock where arrive airport’s shuttles and cruise ships tenders.